The OPTEMUS Kick-Off Meeting successfully took place on 11. and 12. of June at CRF in Torino. After the welcome word from the host (CRF) and the coordinator (Virtual Vehicle) each work package was discussed and the further steps defined. 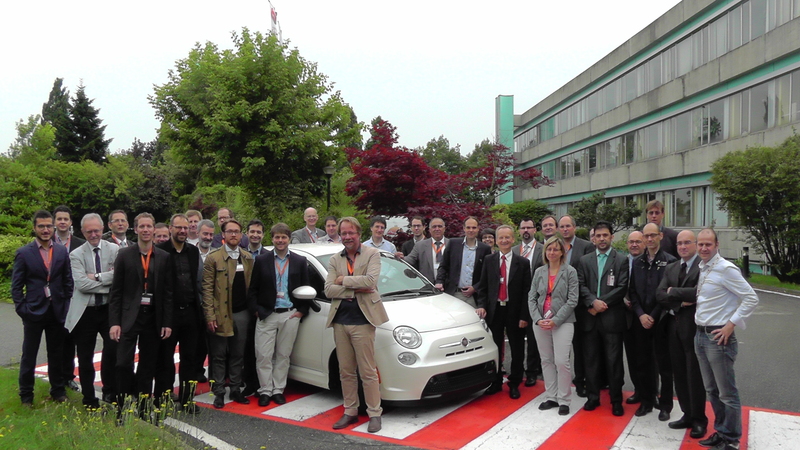 Additionally CRF presented the demonstrator vehicle (Fiat500e) to the consortium with the possibility to drive with the car.